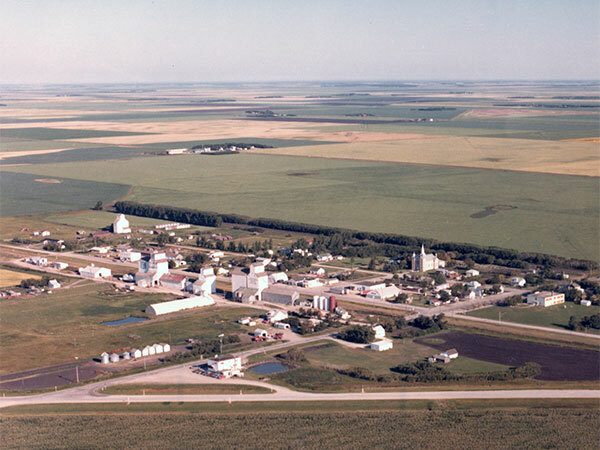 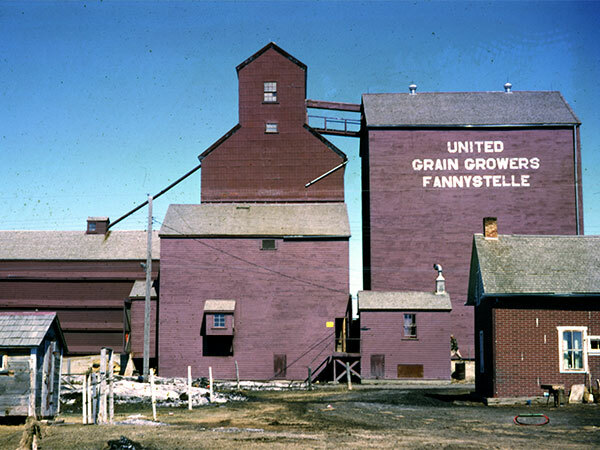 A 30,000-bushel wooden grain elevator at Fannystelle in the Rural Municipality of Grey was built in 1927 by the Canadian Consolidated Grain Company. 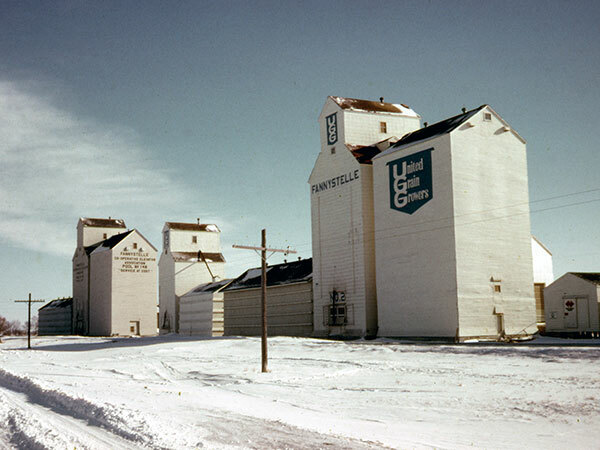 A 25,000-bushel balloon annex was built on its west side in 1949 and a 50,000-bushel crib annex was built on its east side in 1958. 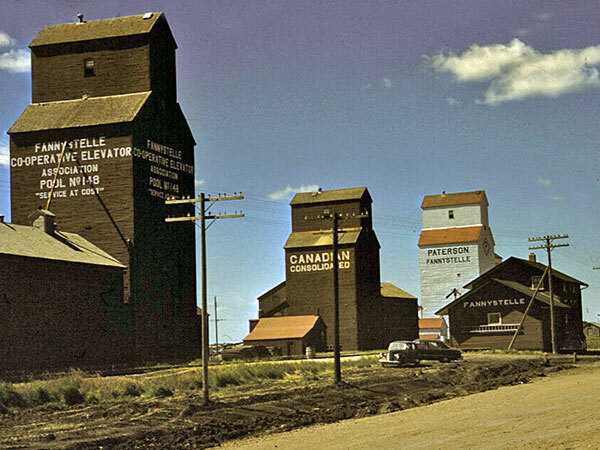 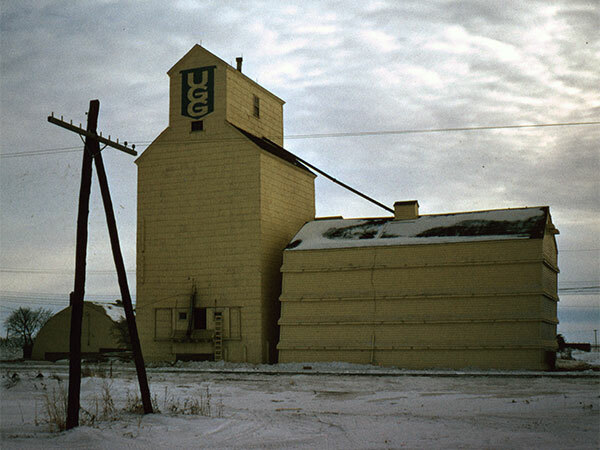 Sold in April 1959 to United Grain Growers, the crib annex was moved beside the other UGG elevator in 1970. 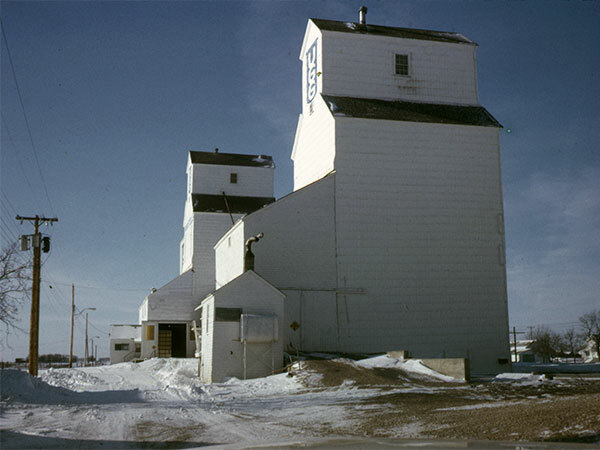 The elevator and balloon annex were closed in 1980 and demolished in 1981.